This week, the comedy troupe of Broken Lizard came out to Chicago for a special red carpet premiere of Super Troopers 2. Jay Chandrasekhar, Kevin Heffernan, Steve Lemme, Erik Stolhanske, and Paul Soter all came out to promote the film. 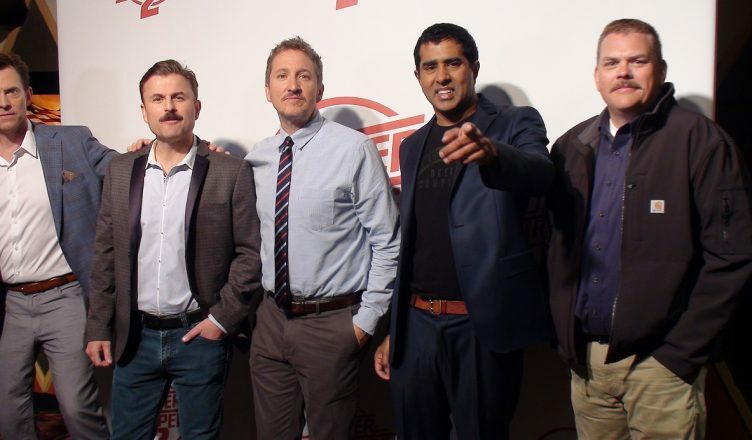 I had a fun opportunity to interview the guys premiere of Super Troopers 2. After polling a number of fans for questions, I asked the guys things like “What’s your favorite strain of cannabis?” to “What exactly is a Z job?”. Check out their hilarious responses in the video below. 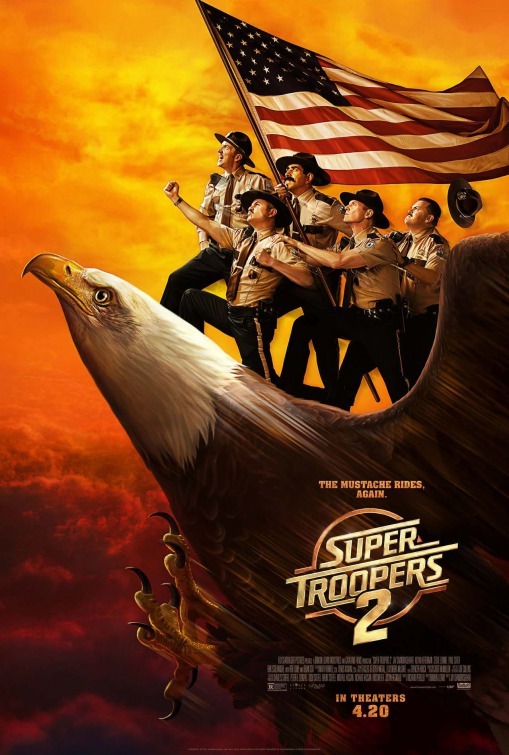 After that, feel free to check out our spoiler free review of Super Troopers 2 as well. Super Troopers 2 comes out April 20th in theaters near you. Super Troopers 2 is in theaters now. Be sure to follow E-Man’s Movie Reviews on Facebook, Subscribe on YouTube, or follow me on Twitter/IG @EmansReviews for even more movie news and reviews!